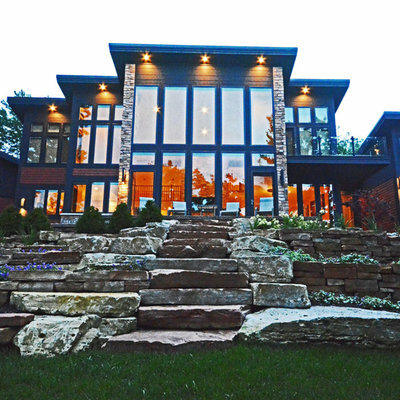 Mapleridge has established itself as a leader of fine home building in Northern Michigan. We are driven by our commitment to timeless quality and customer satisfaction. Communication, transparency, integrity and quality are the foundation of every project. That’s our promise to you. From day one he and his crews were professional, timely and above all did quality work. We can't say enough about how great our experience was with Scott Naumes and Mapleridge Construction. From day one he and his crews were professional, timely and above all did quality work. Scott's suggestions for improving our already great design plans added more usable space and character resulting in an addition that looks like it was always there. 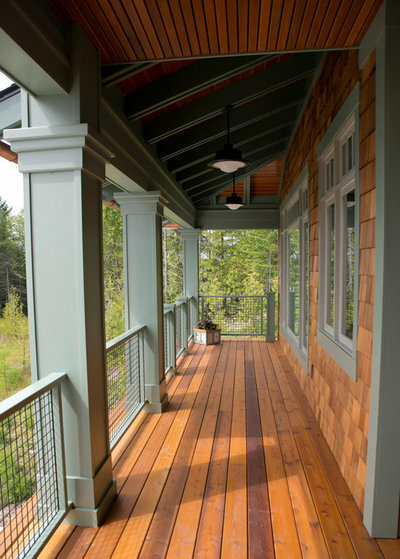 The addition to our Torch Lake Cottage was everything we asked for and more, we absolutely love it, and if we ever need more work Scott will definitely be our man. I was so happy with how my house turned out – it is EXACTLY what I was hoping for and more. I have heard people talk about what a challenge their homes were while building. I had just the opposite experience. I was almost sad to be done. Even though I knew they had other projects going on, I always felt like I was their most important priority. I can’t say enough about the Scott, Karl, the crew, sub-contractors, etc. of the job they do. I am one of the few to say, “I would do it all over again” knowing that Mapleridge Construction would be building and managing that home. Highly recommend and such quality work! 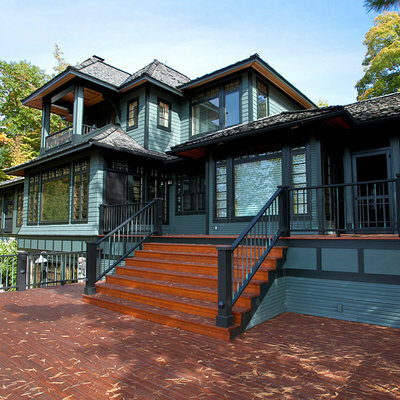 Mapleridge Construction has been, and continues to be, a trusted builder. I have had the pleasure of having a new home designed and built by Mapleridge, and have contracted with them to build two additional structures that will be utilized as high end rental units at a private golf club. Chris and Scott insist on quality, while staying within budgetary constraints and keeping to deadlines. I have recommended Mapleridge to a number of individuals, knowing that they will deliver a quality product at a fair price. Having never been disappointed, I will continue to recommend Mapleridge Construction without reservations.